Cesc Fabregas has denied suggestions that he is looking for a move away from Chelsea. He has categorically deny these rumours and says that he is only focused on the blues. 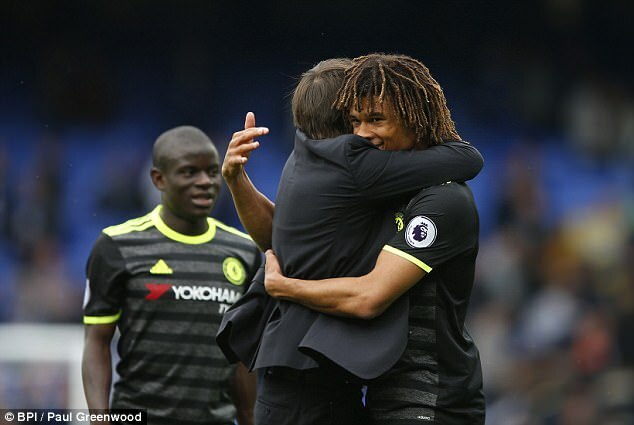 Since coming to Chelsea in the summer of 2014, the midfielder has been an immense part of the squad. He was a major factor behind of the club winning the league title in the 2014-15 season. Even though he has not been a regular starter this season, largely due to the lack of Champions League football, Fabregas has played a crucial role in Chelsea remaining top of the table for much of the campaign. Willian reckons victory against the Ukrainian side Dynamo Kiev the other day in a European clash shows that Chelsea is starting to find a bit of confidence again. The Blues beat Kiev 2-1 with Willian playing a major role in that, converting a free kick at a crucial juncture. Willian has actually been somebody, who unlike most of the other Chelsea players, has not come for much criticism recently. He has produced the goods. The Brazil international has made 16 appearances in Chelsea jersey across all competitions in the season so far and has put the ball into the net 5 times which is not a bad performance at all.